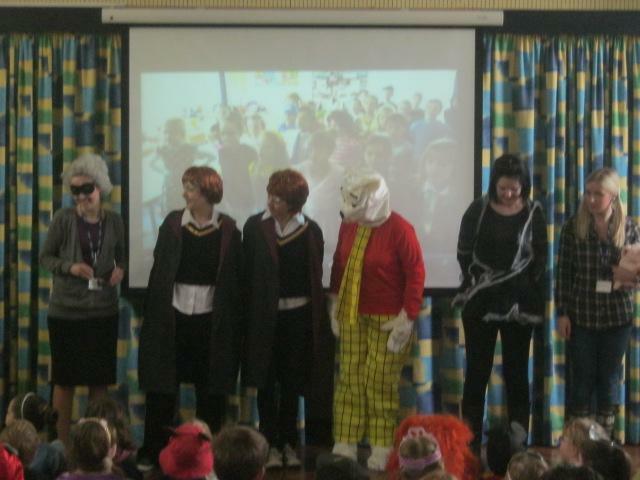 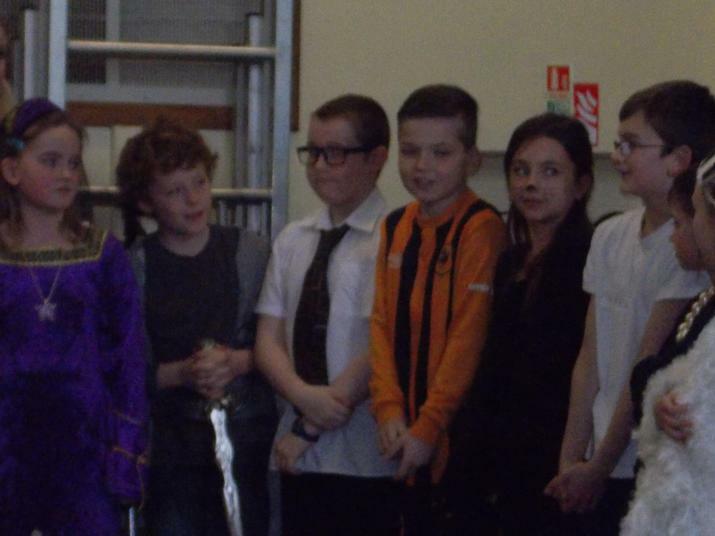 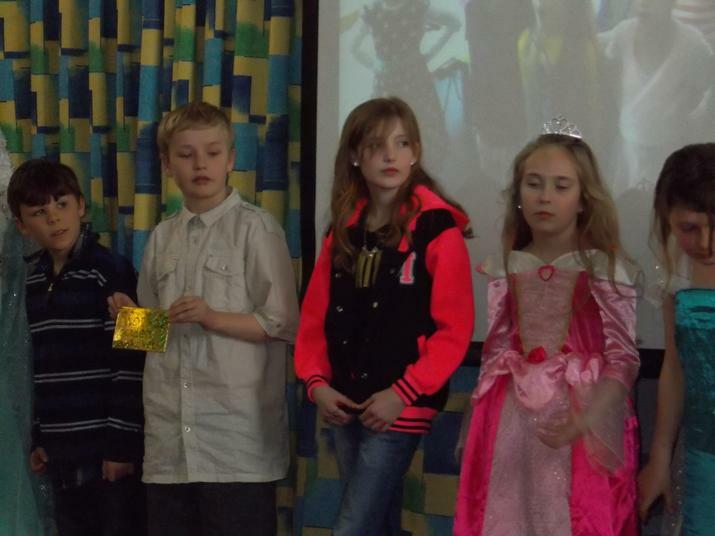 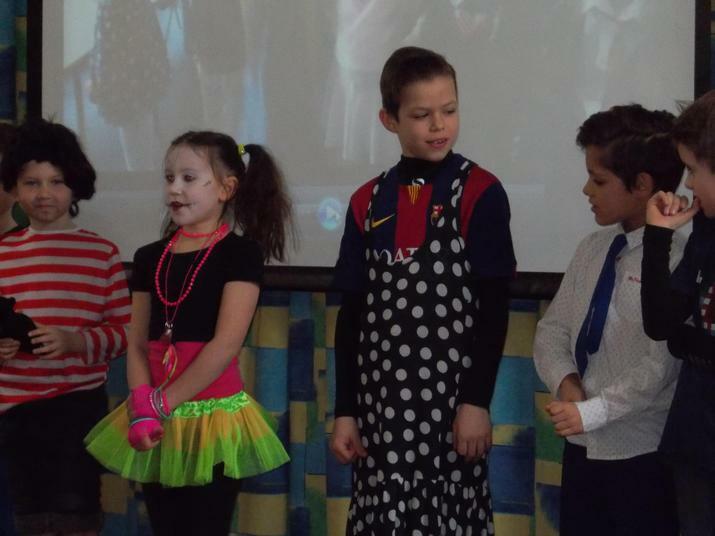 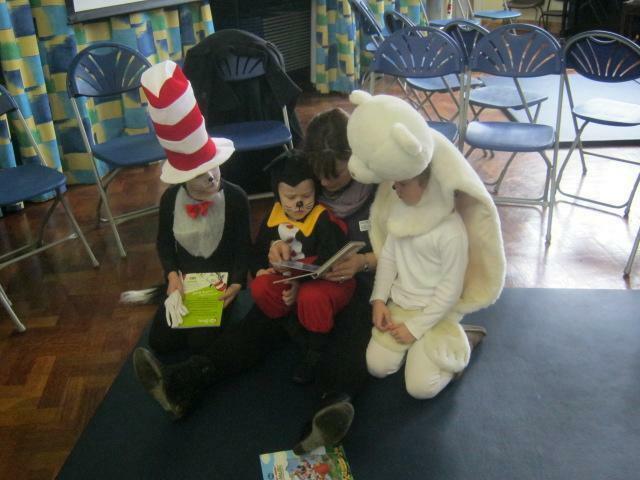 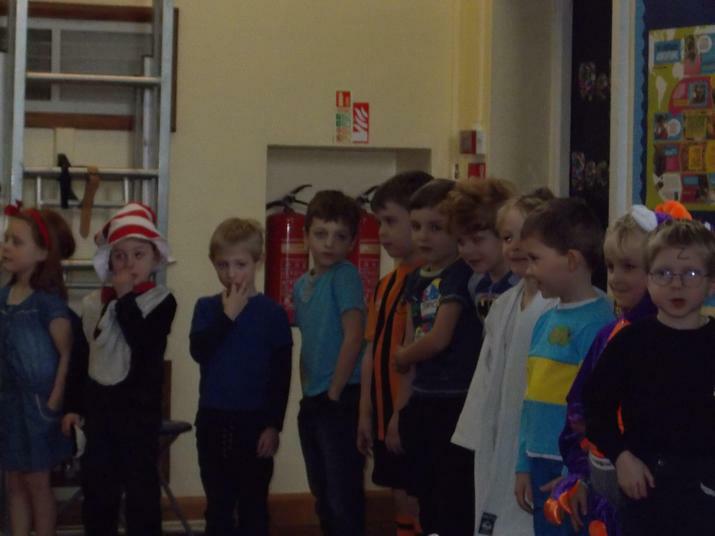 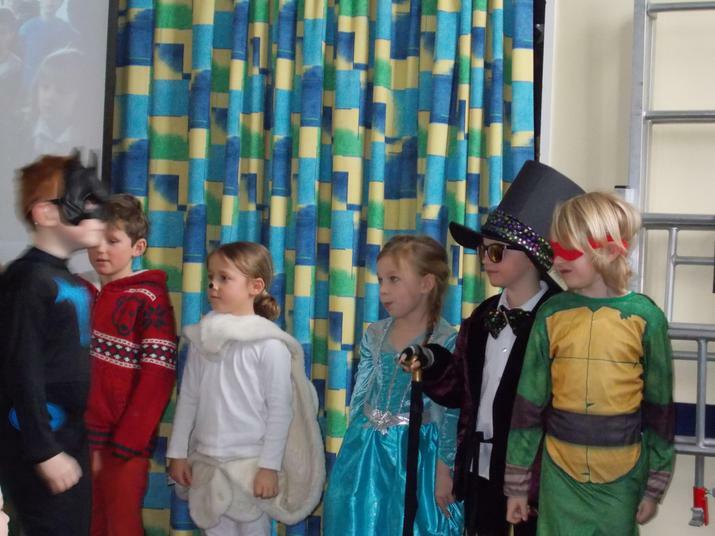 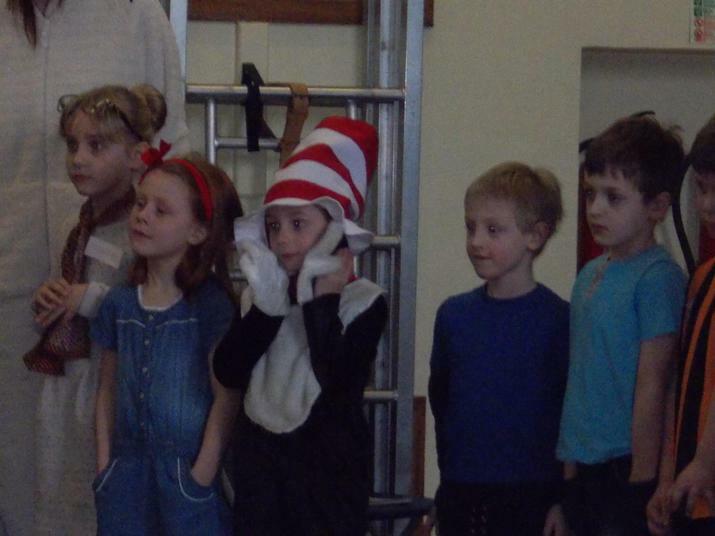 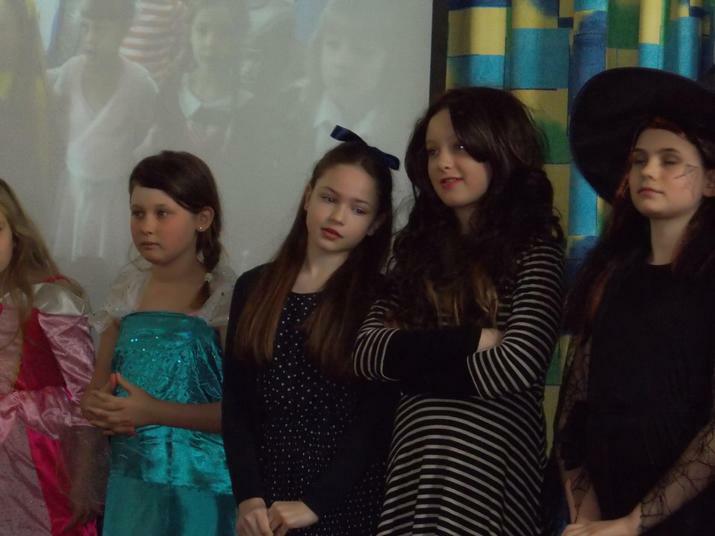 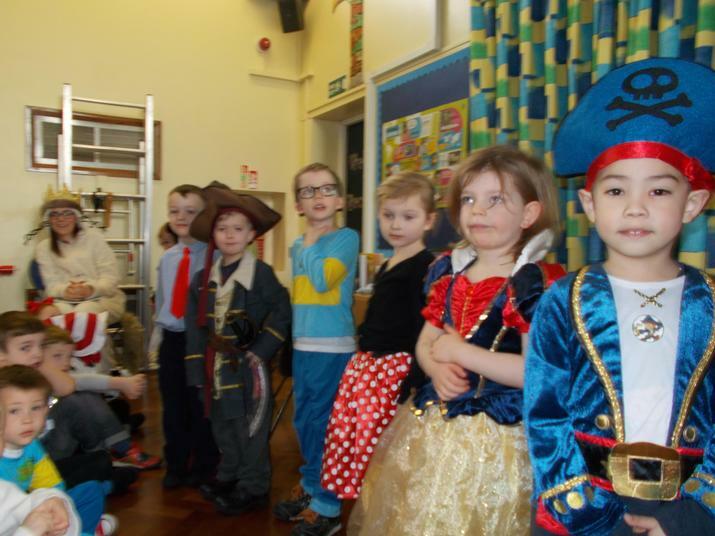 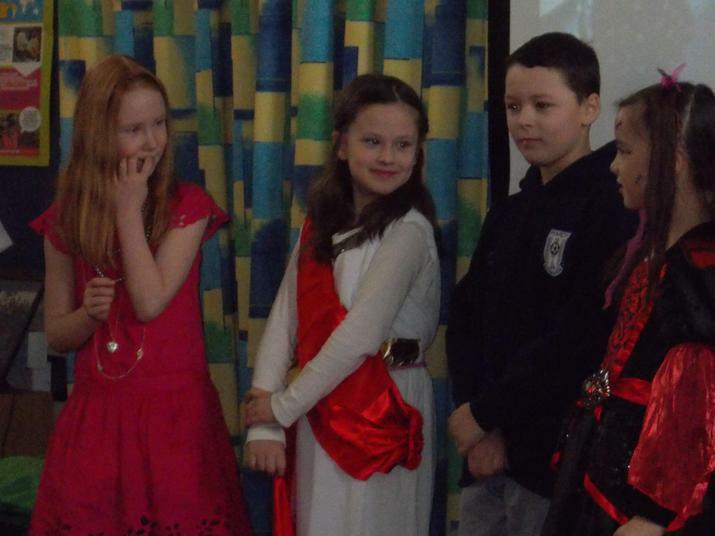 A range of interesting characters arrived at school today for a very fun day to celebrate World Book Day. 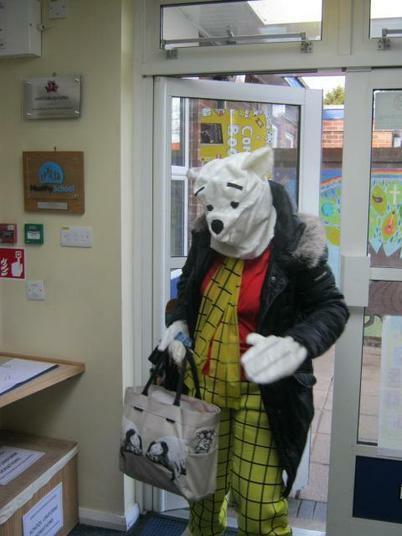 There were two rather cheeky twins in the School Office and Rupert Bear was also spotted in Year 6. 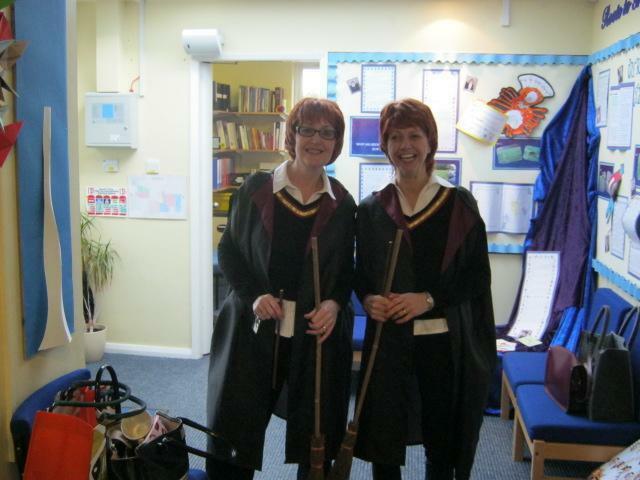 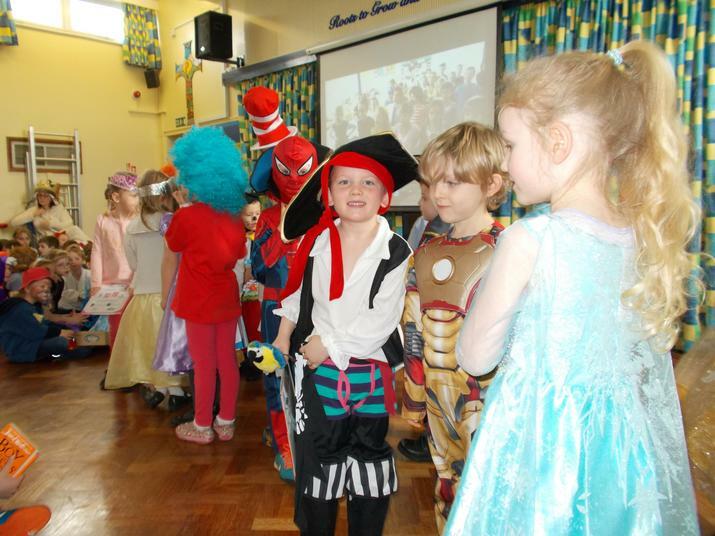 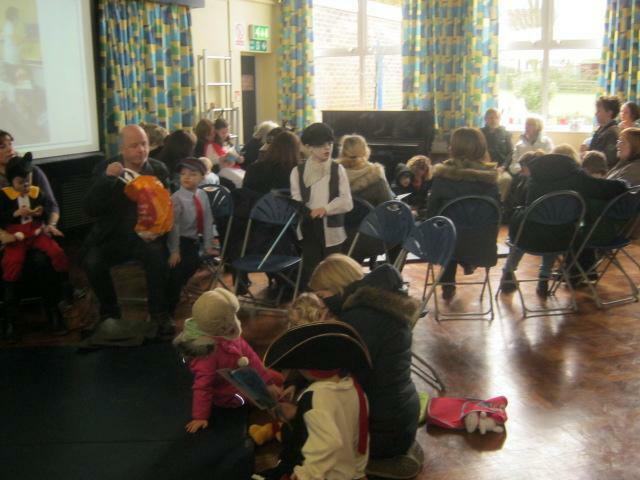 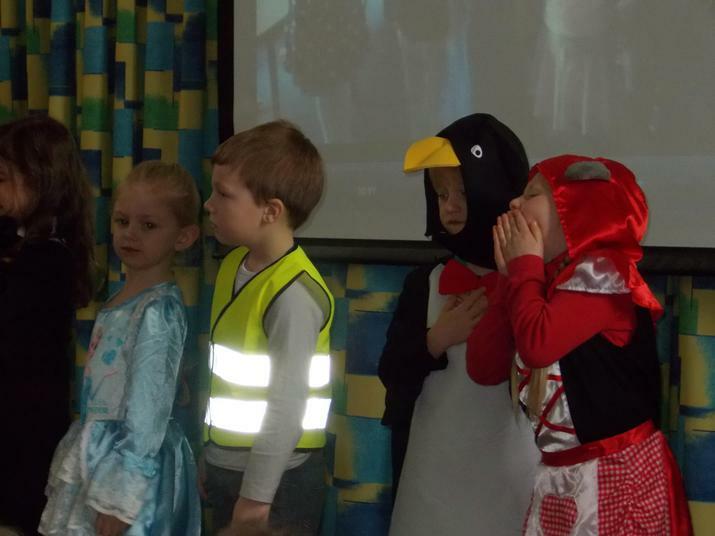 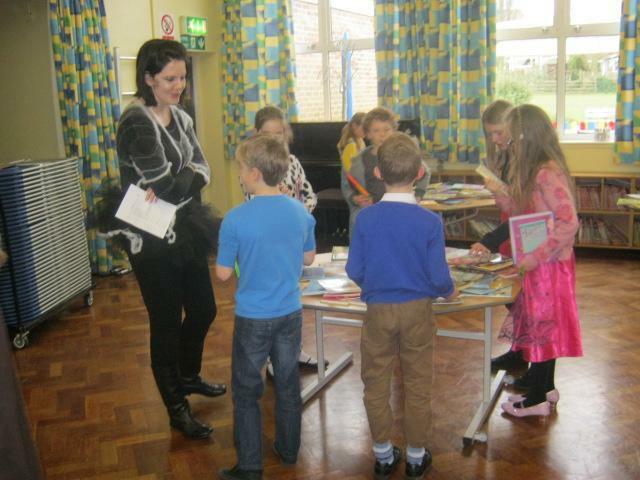 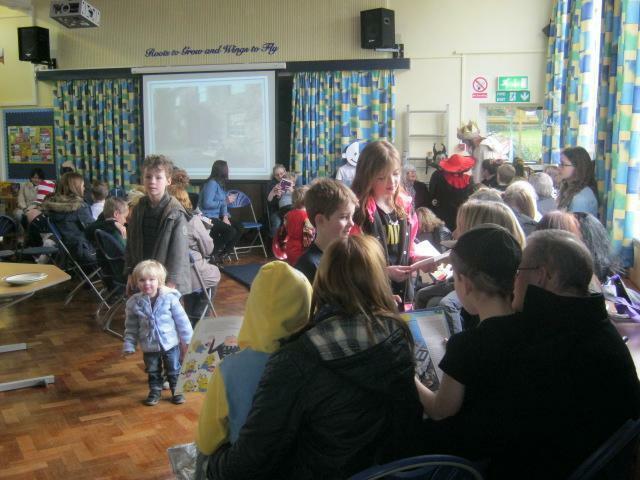 We enjoyed inviting parents into school for a Reading Breakfast and then had a parade to view the costumes. 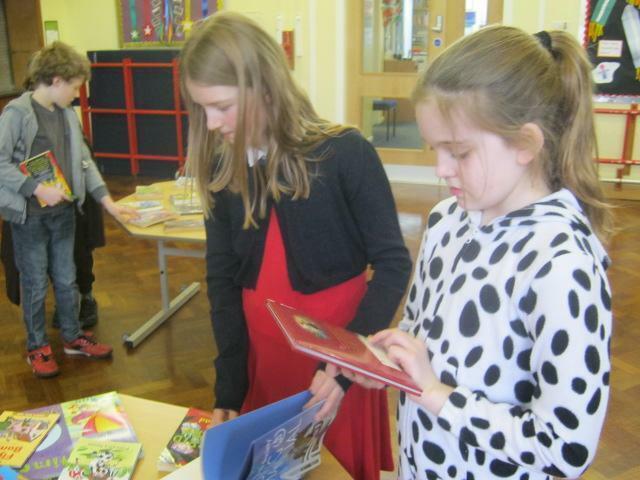 In the afternoon children were able to swap books in our Swap Shop and could also choose a classroom to visit to enjoy a story at the end of the day. 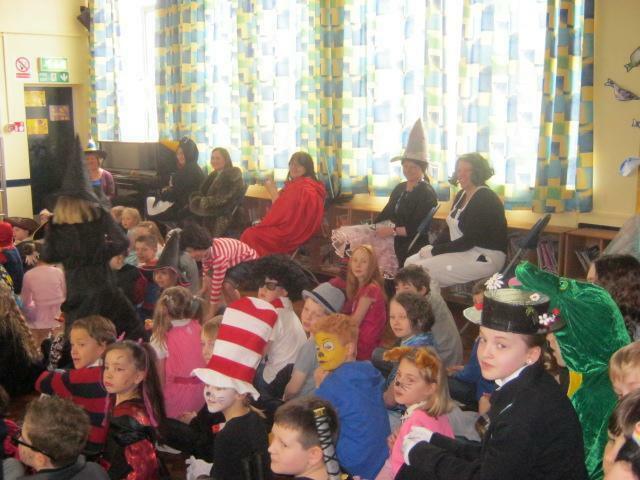 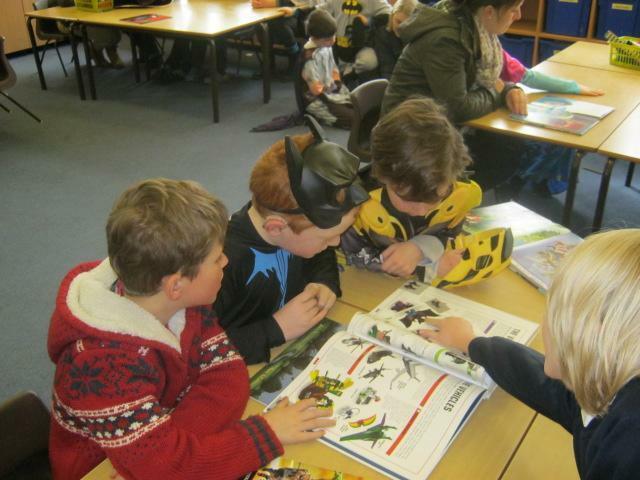 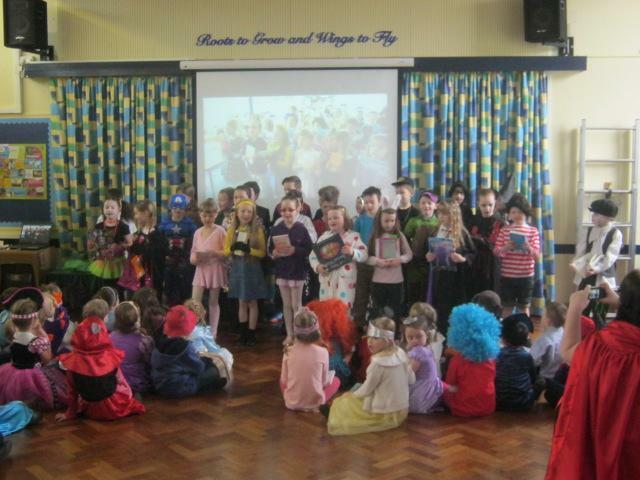 A huge thank you to pupils, parents and staff for making WBD a success.